OLD HOUSE HOMESTEAD: Many Hands Make Light Work! 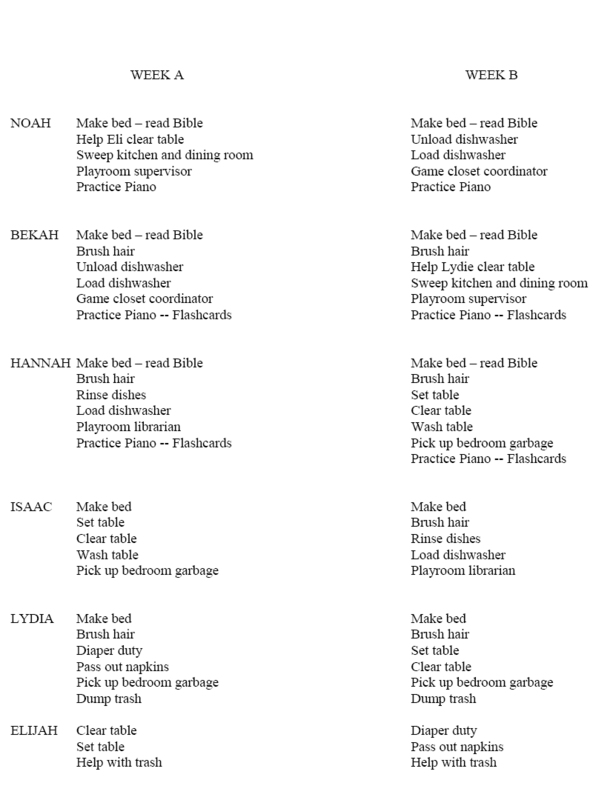 A few of you asked what chores my kiddos do. 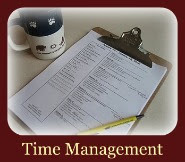 I need to revamp this list because our youngest helper is 2 now and she loves to help, too. This is one I wrote about a year and a half ago. When I revamp it I'll post it but I know some of you need some help now. 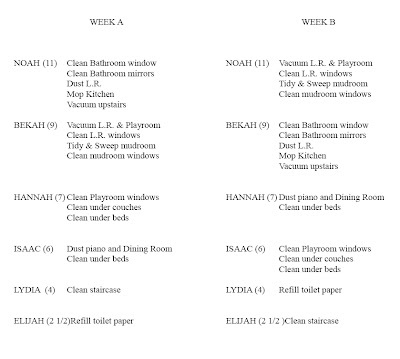 Here's their daily chore chart...again...it needs revamping. A few things to help you decipher this chart: "librarian" means they tidy up the book shelf. 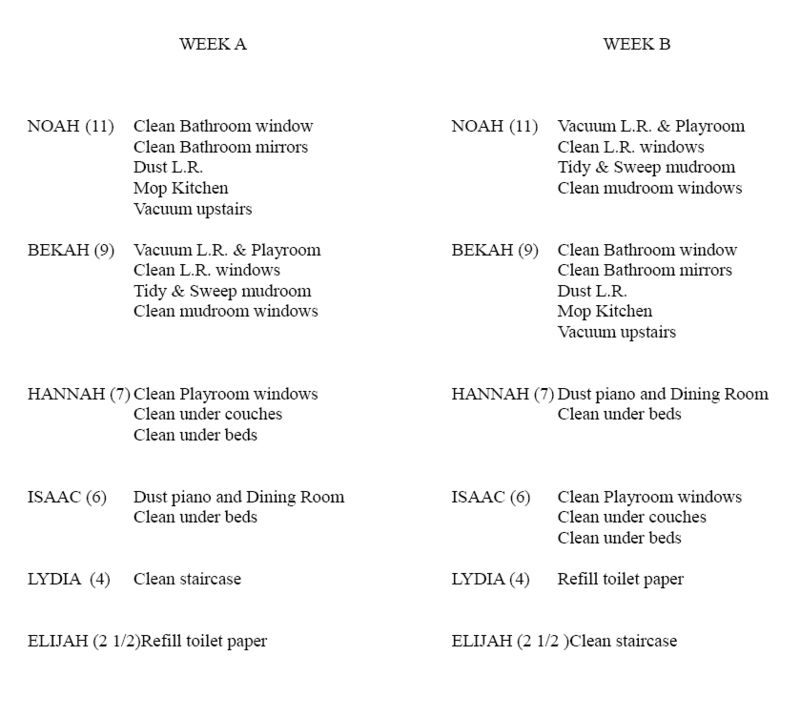 "diaper duty" means they refill the diaper basket, "game closet coordinator" means they make sure games and puzzles are put away where they should go, and "playroom supervisor" means they help the littler ones find things that need to be picked up when they are all cleaning the playroom. I love your charts! We do Monday/Friday clean up too! I always say that it doesn't matter how clean the house is on Friday, by Sunday night it is a mess! My daughter Lydia has gotten an overload it seems of the jobs lately. 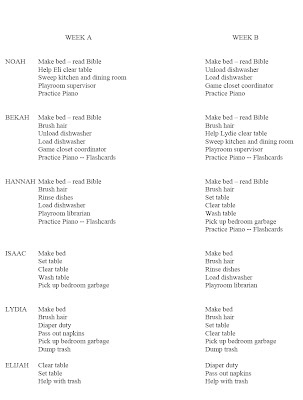 I like how you have divided them all up into doable jobs that really make a difference. thanks for sharing!